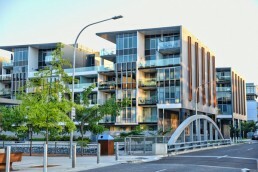 Pivit's comprehensive experience has allowed them to serve a wide range of industries including residential development, retail, hospitality, retirement, mining and student accomodation. We build customised networks that provide the best connection for your residents. We do this by providing a large range of services through our networks including Internet access, Television, Voice (telephone), Smart home automation , Access control and Security. 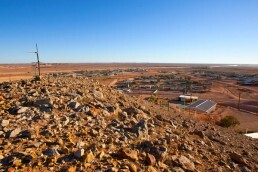 We build customised networks suitable for a range of extreme and rugged environment including remote communities such as mining camps. We create networks that offer a huge difference to retirees’ safety, wellbeing and quality of life. We do this by providing a large range of services through our networks including Internet access, Television, Voice (telephone), Smart home automation, Heatlh monitoring, Access control and Security. 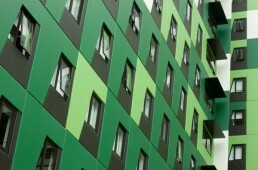 We design and build customised networks ideal for students and college accomodation.